Boasting weekly slots at the Zoo Project in Ibiza, being part of the Mixmag Tour and resident of long running club night Panorama! 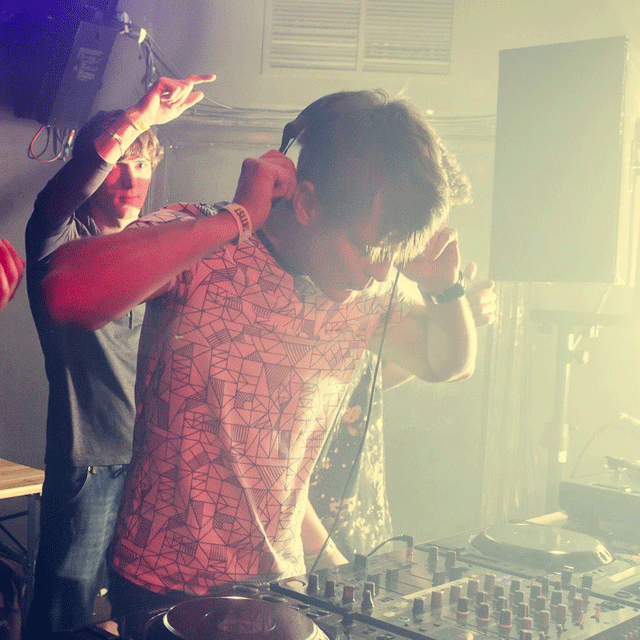 who hosted rooms at Back 2 Basics, Tribal Sessions, Pacha – London and The Egg – Lee’s DJ’ing career had gone from strength to strength. Moving to more recent times, Lee is now proud resident at northern club night Kaluki, based at Sankeys (voted number one club in the world in DJ magazine) and has been billed along side Jamie Jones, Matt Tolfrey, Heidi, Claude Von Stroke, Dyed Soundorum, Shonky, Chris Carrier and Laurent Garnier to name but a few. Lee’s other residencies include Blackpool based Communite which recently invited one of 2010’s rising stars Robert James and newly formed La Casa….plenty to look forward to in the forthcoming months! After being influenced from an early age by house music legends Frankie Knuckles and Todd Terry, a trip to Ibiza and a mind blowing set from DJ Sneak meant there was no turning back. He started his career playing deep/soulful house music by artists such as Masters at Work in the ever commercial town of Blackpool. His music progressed to a predominately jackin’ Chicago sound and was soon immersed in music from Derrick Carter and the like.